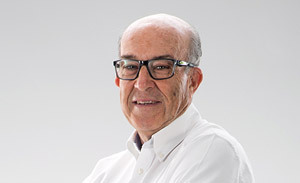 Pau Serracanta holds a Law degree from the University of Barcelona, a Masters in Sports and Communication from the Olympic Studies Centre (University of Barcelona), a Business Administration degree from IESE (Barcelona) and he also studied in the Executive Program at Singularity University (Silicon Valley). 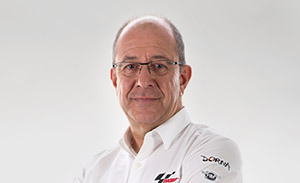 Pau Serracanta joined Dorna Sports S.L. in February 1999 as Sales Manager and in September 2000 became Commercial Director and shareholder. In February 2005 he was promoted to Managing Director for the Commercial Area. 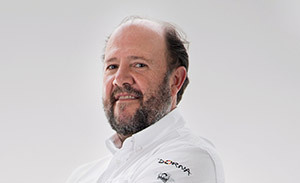 Prior to working for Dorna, Pau Serracanta was Operations Director of the 1998 World Blind Sports Championships in Madrid. From September 1994 to May 1997 he was an international sports consultant. As an appointed member of the Sports and Legal Committee of the International Paralympic Committee and International Blind Sports Federation, he was involved in the configuration of the sports program for the Atlanta ’96, Nagano ’98 and Sydney ’00 Paralympic Games. 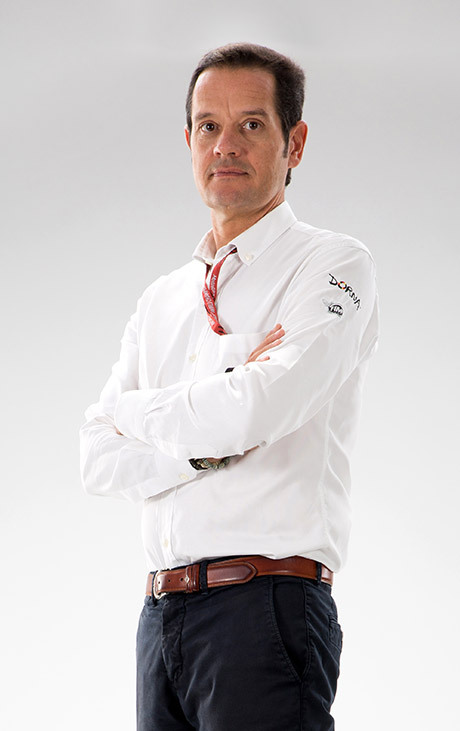 He is a Sports Marketing lecturer and currently teaches at the Pompeu Fabra University School of Management in Barcelona.